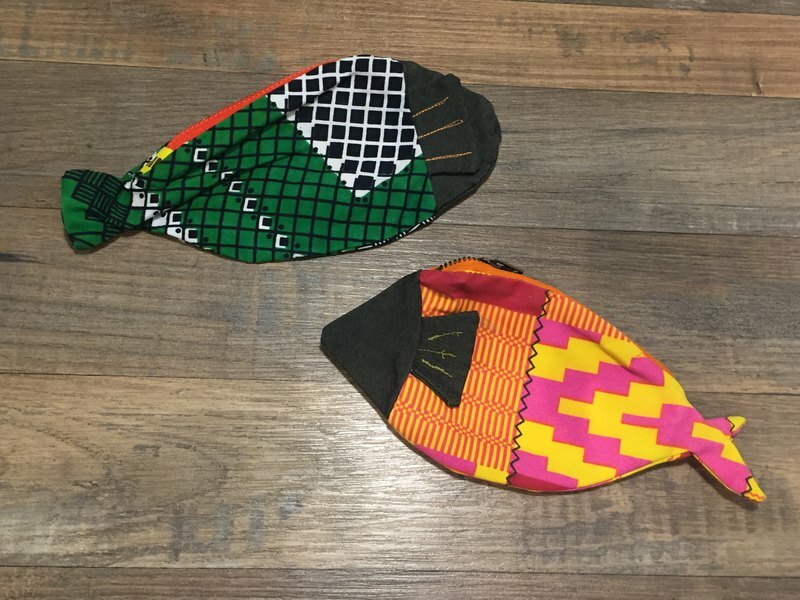 [Love in Africa] Ghana Floral Fish Bag What's good for lunch today?! Just eat this ~~ delicious West African fish! !